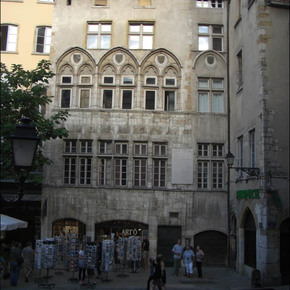 Nowadays, Vieux-Lyon, where Gothic and Renaissance styles reign supreme, is still charming visitors with its cobbled alleyways, courtyards, staircase towers, Italian-style galleries and famous traboules. 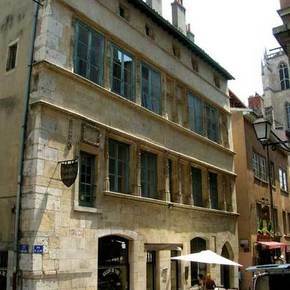 Vieux-Lyon bustles with life late into the night and is crammed with restaurants and delicatessens, artisans and craftsmen, book stores, shops and street artists. 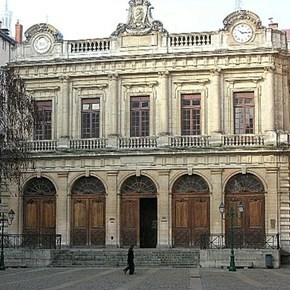 Two visits not to be missed during your trip: the Musées Gadagne and the Museum of Miniature and Cinema. 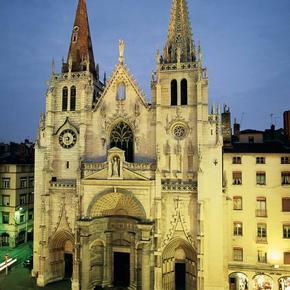 The only Roman church in Lyon from the end of the 11th c., built on the site of the 4th c. Benedictine abbey.